If you prefer to develop your mindfulness practise independently, a concise and practical guide is now available. "Mindfulness for Life" will gently guide you, step-by-step, into your own mindfulness practice. It does that by providing you with 23 short and easy-to-follow exercises, which build on each other. Additional explanations and illustrations will help you deepening your understanding of key issues. The shortness of most exercises, in particular, will enable you to integrate mindfulness into your busy life and stick with it long-term. The various exercises are specifically designed to promote a practical approach to mindfulness which makes it relevant and useful in every-day-life. Mindfulness for Life is much more than just a simple form of meditation for which you need to set aside a special time and place. "Mindfulness for Life" is written by an experienced clinician with thirty years of personal experience with this method. The manual is deliberately kept free of unnecessary jargon and distracting stories and myths around the actual practice of mindfulness in everyday life. 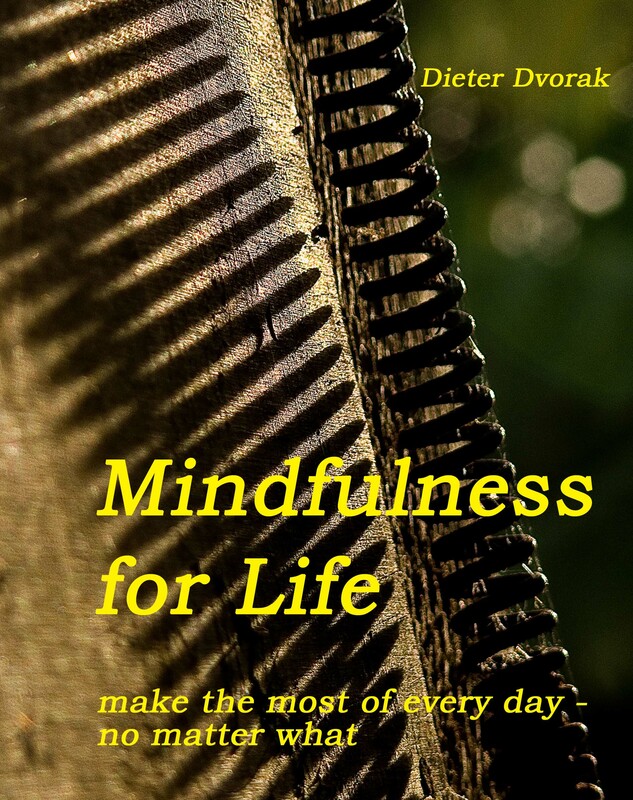 A Paperback book version of "Mindfulness for Life" is now also available. It can be ordered online, or if preferred, give us a call and we'll have one ready for pickup or to send out (NZ$20 pp).